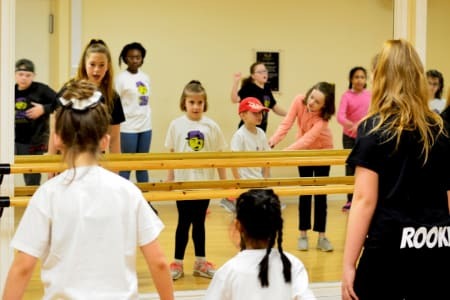 Upside Down Dance Academy is an international and intergenerational dance training centre founded and created by Lexi Maize which help those with no or poor experience to learn how to dance and also how to reach their personal goals. Lexi has been teaching dance for 13 years in France and in the Uk. 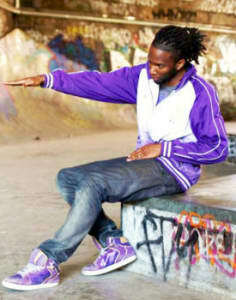 He now teaches and coach people from all ages how to dance and develop their own style and personality. His aim is for all students to become stronger than himself in their chosen dance styles and to become the best at what they do. Lexi is best know for teaching how to freestyle, follow choreographies, hip hop, Locking, popping, breakdance foundations, physical theatre, house, dancehall, kuduro and afrobeat. The dance styles Lexis loves to compete in battles or perform at dance events are Popping and Hip Hop.